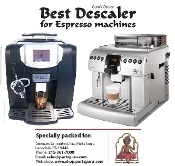 DSC-6x2 Guru's Choice Best Descaler economy pack for all Home Espresso machines. 12 Sachets of 30 Grams each. 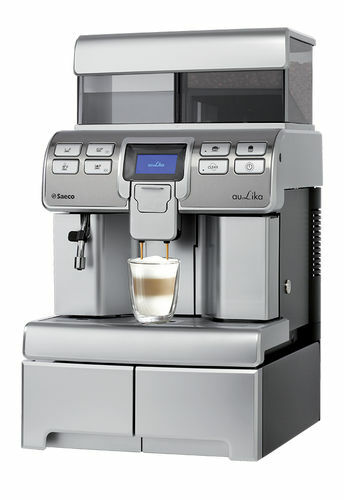 A clean espresso machine improves the temperatuure & pumping pressure of water. 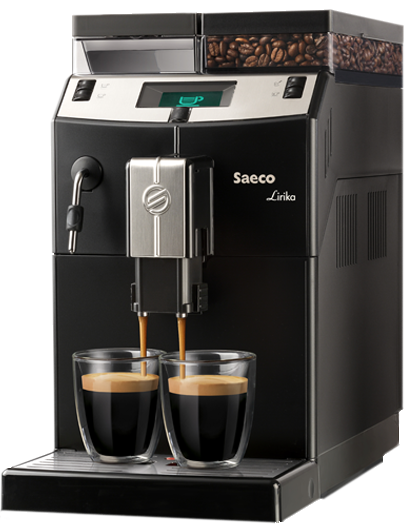 & improves Better tasting Classic espresso shots. 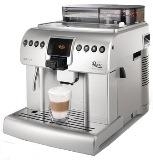 A little attention to maintenance will extend life of your espresso machine. 2- Avoid exposure to Chrome plated parts for longer than two minutes (Chrome can turn permanently black).